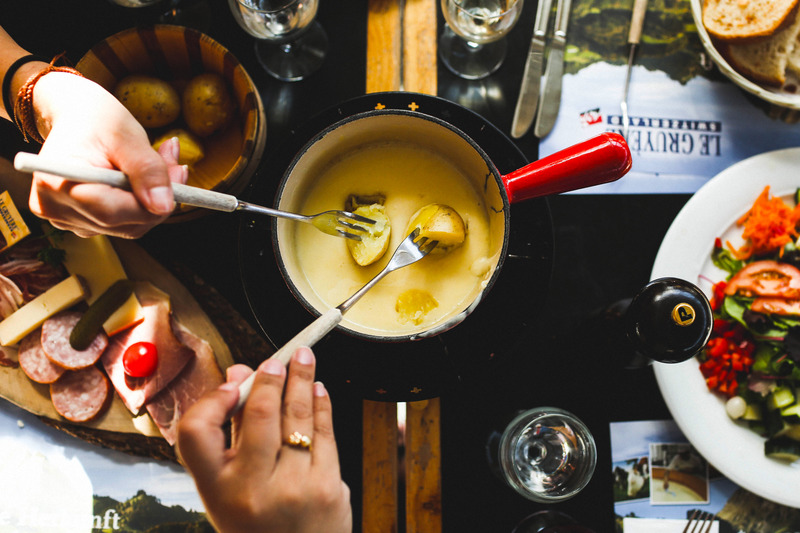 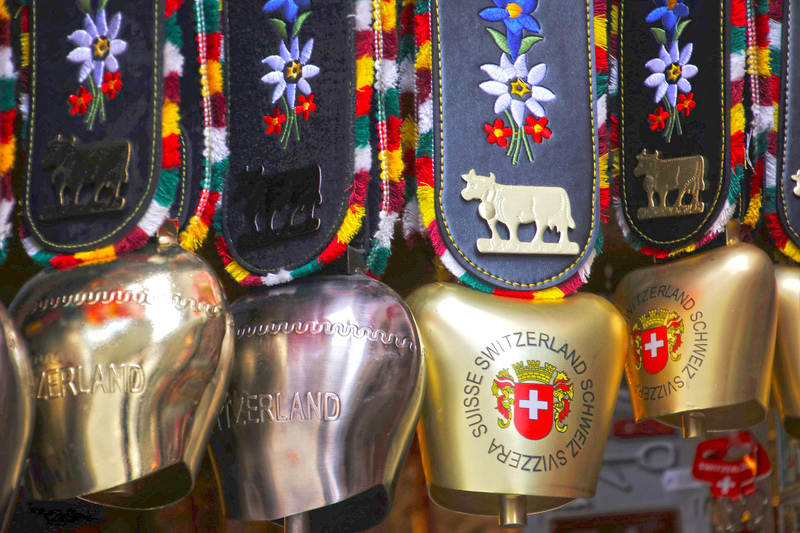 No country in Europe celebrates their mountainous terrain like the Swiss. 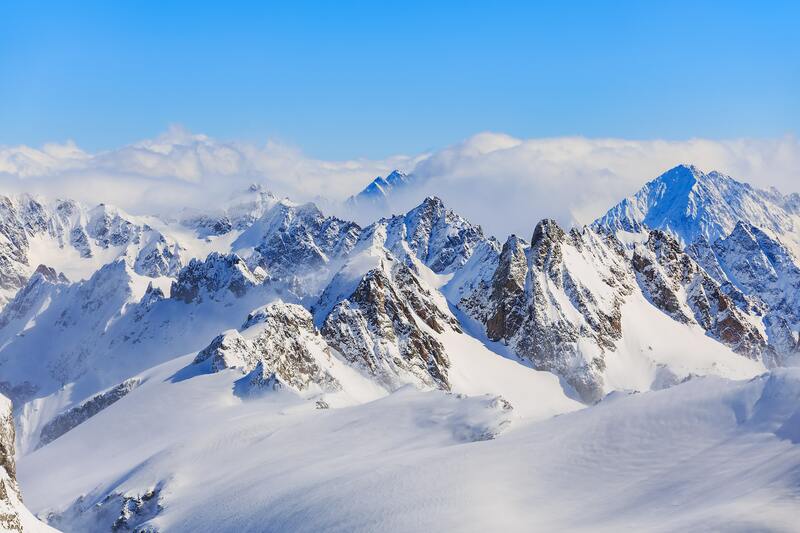 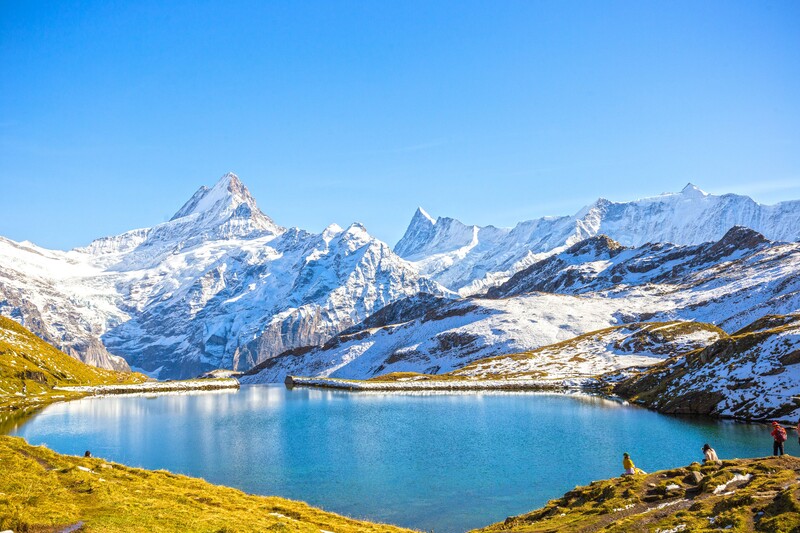 The beauty of the Swiss Alps have attracted travelers, climbers and skiers from around the globe dating back to the early 1800’s. 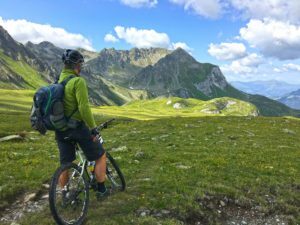 The country boosts hiking and biking trails which crisscross the high alpines to the green pastures in the deep v-shaped valleys at the base of this great mountain range. 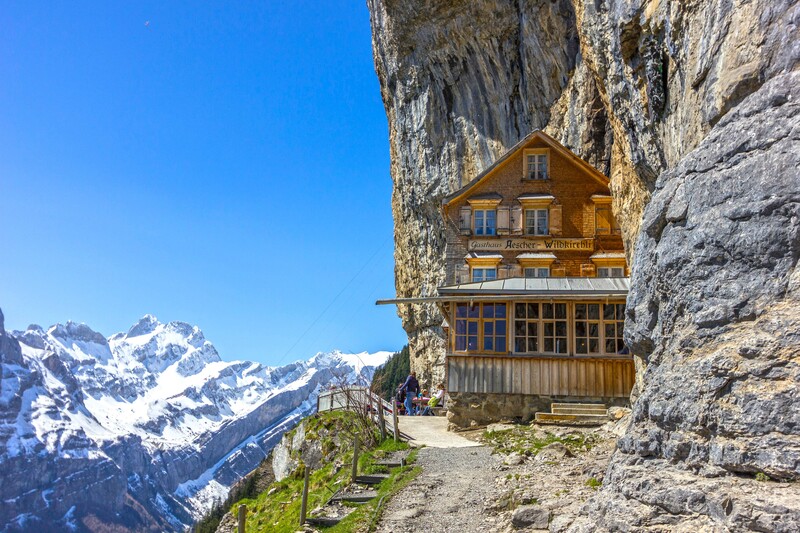 You could spend weeks hiking from town to town in the heart of the Alps, stopping to sample world class silky chocolates or enjoy a drink on one of the many patios taking in the views of the splendor before you. If your’e lucky you may come across a Shepard making cheese from fresh cow’s milk. Switzerland is a true adventure travel destination both in summer and the winter season. 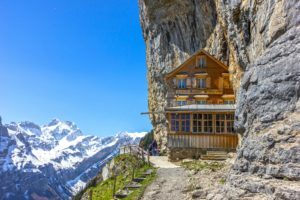 Some of the best hiking opportunities are found in the Grindelwald area where 1000 ft waterfalls plunge from sheer cliffs down to the floor below where red roofed chalets add a splash of color to the lush green valley. 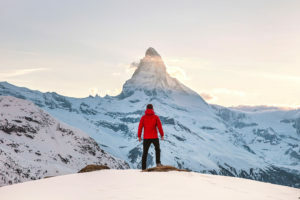 Maybe photography is your passion. 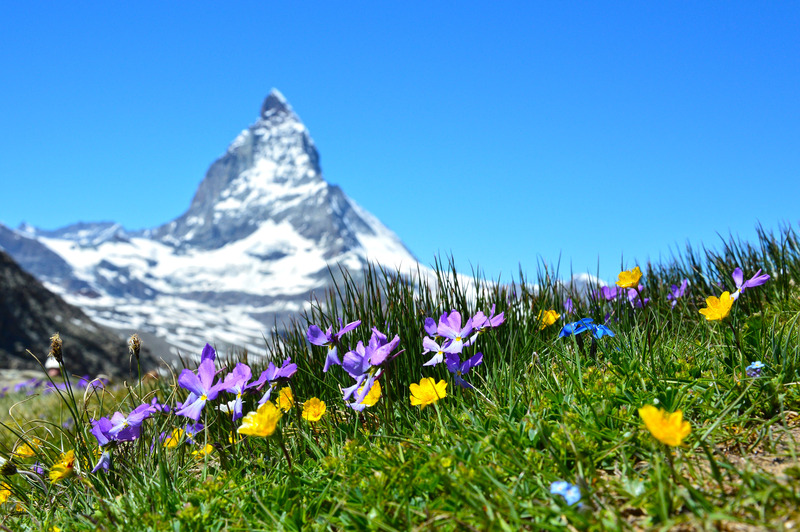 Well, look no further than easily one of the most recognizable peaks in the world – The Matterhorn. 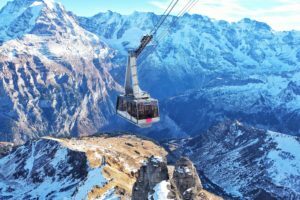 This commanding pyramid shaped mountain is best viewed from the alpine resort town of Zermatt or from the comfort of your seat on the world famous Glacier Express Train. 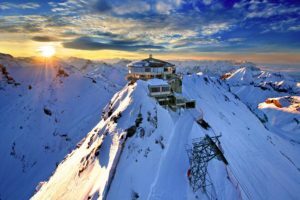 Savoring the views of ever-changing cinematic shots of mountains, alpine lakes and glacial ravines will leave you speechless. 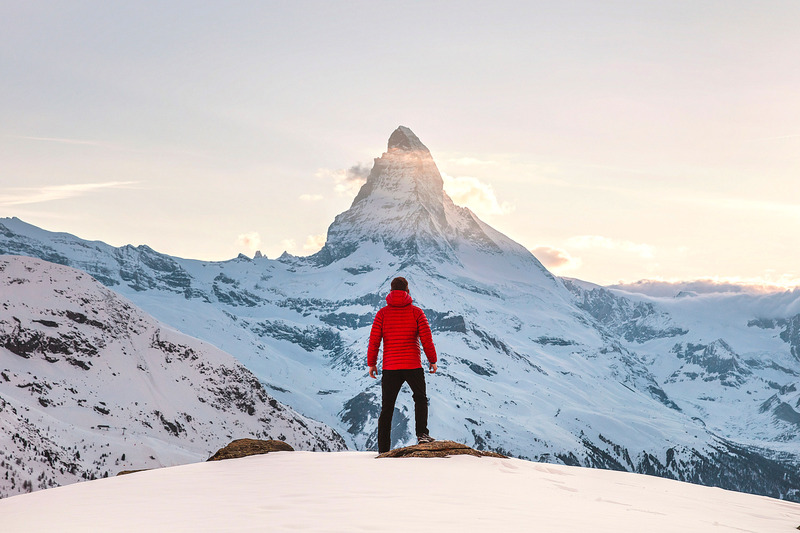 You may even forget to pull out your camera and take a photo. 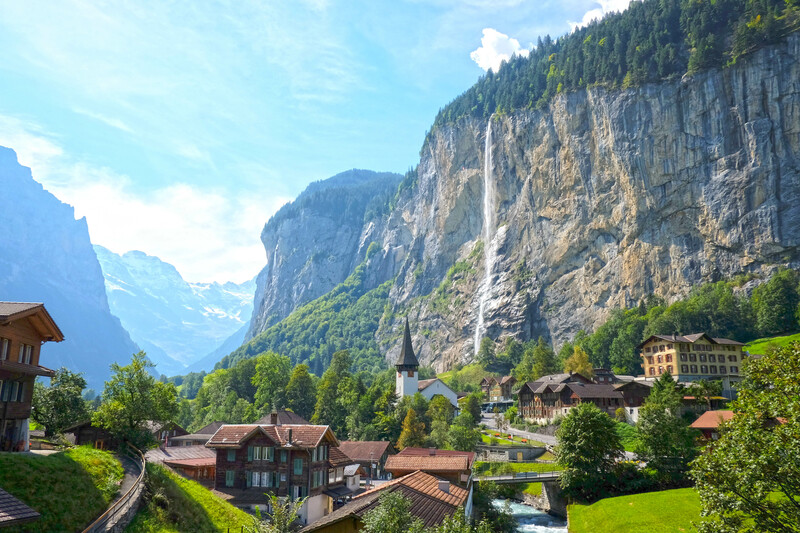 Traveling through the country on this iconic train is a must when visiting Switzerland! 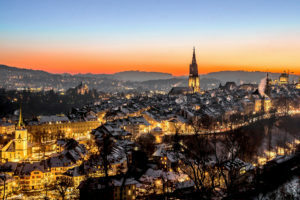 It seems no matter whether you are exploring the major cities of Switzerland or the small alpine towns, you will find warm people who enjoy a charming lifestyle. 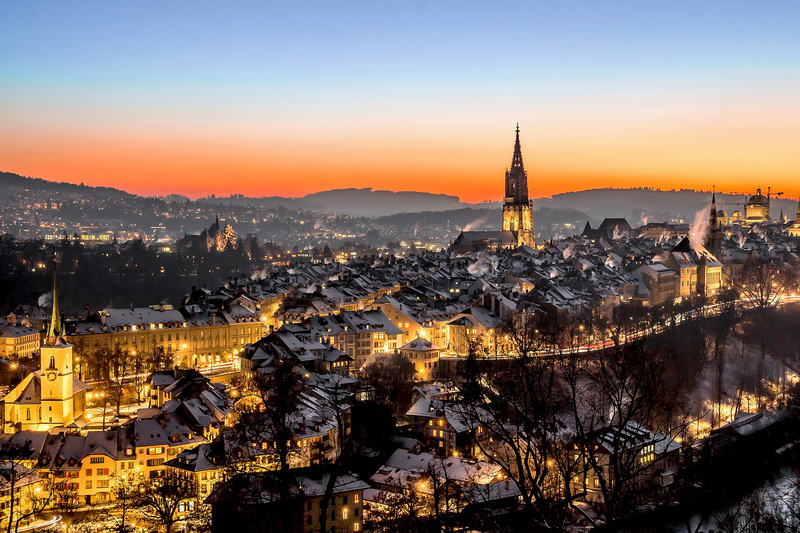 The capital of Bern itself seems more like a town than a city. With its cobble stone streets, fountains and decorative clocks one can easily spend the day strolling these pleasant streets chatting it up with the locals who are proud to live among such beauty that are the Swiss Alps. 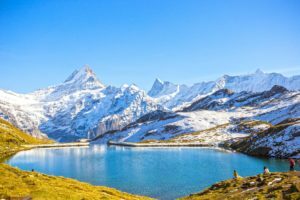 Is adventure and world class hiking your cup of tea? 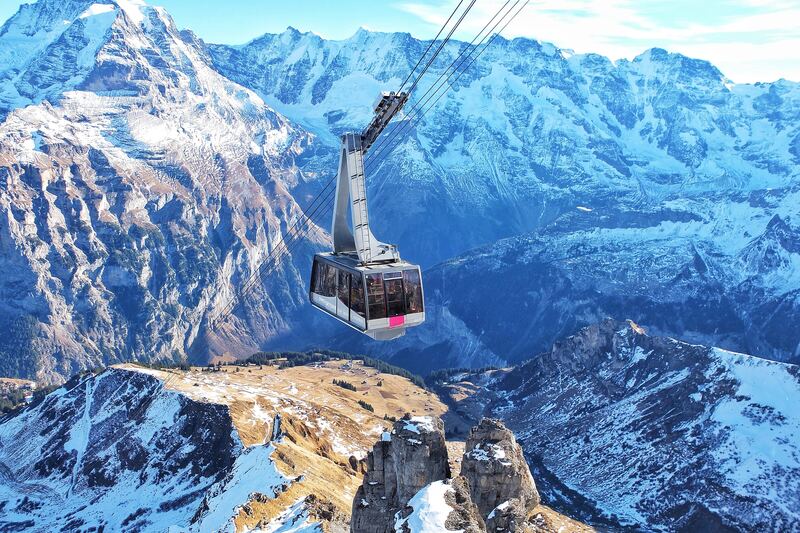 Then head to Switzerland!